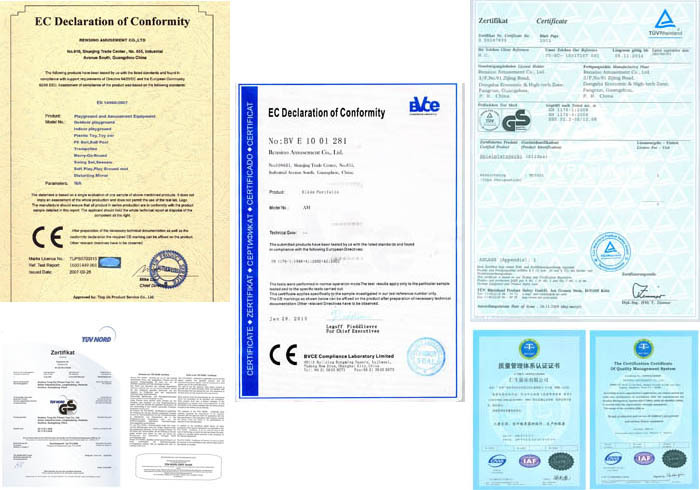 SKU: AM-1110A. 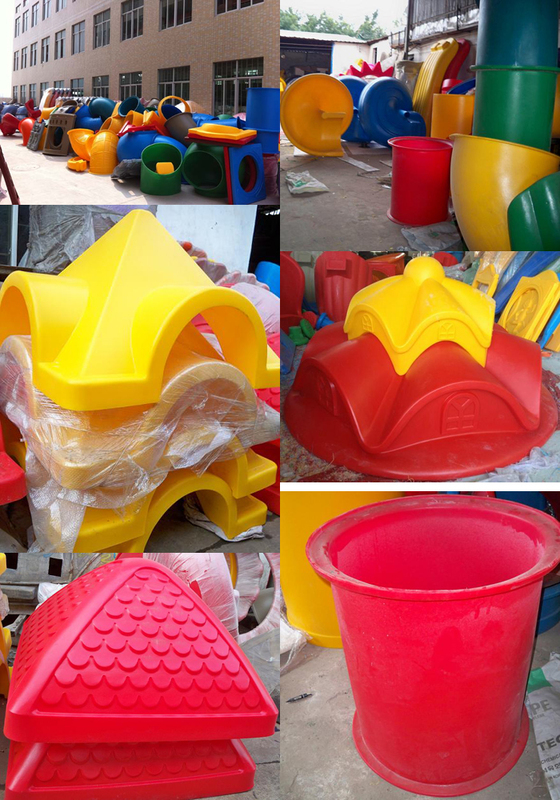 Category: Engineering Plastic Outdoor Playground. 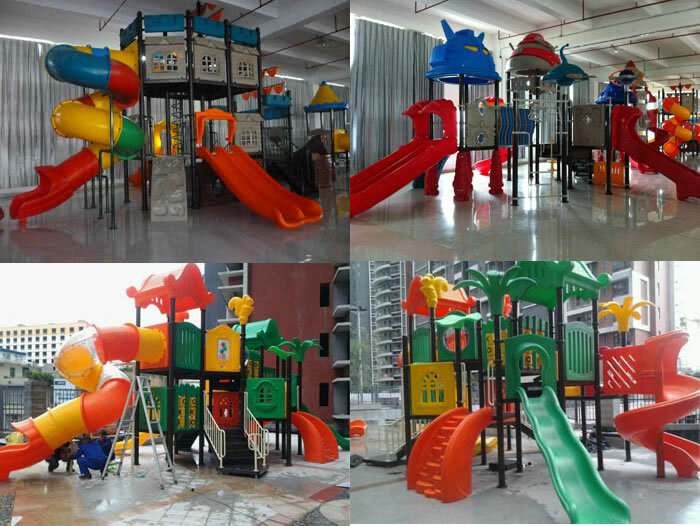 Tag: Engineering Plastic Outdoor Playground. 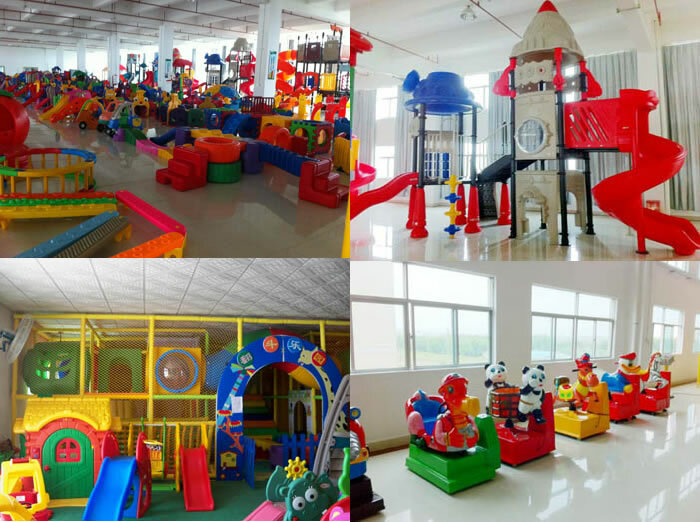 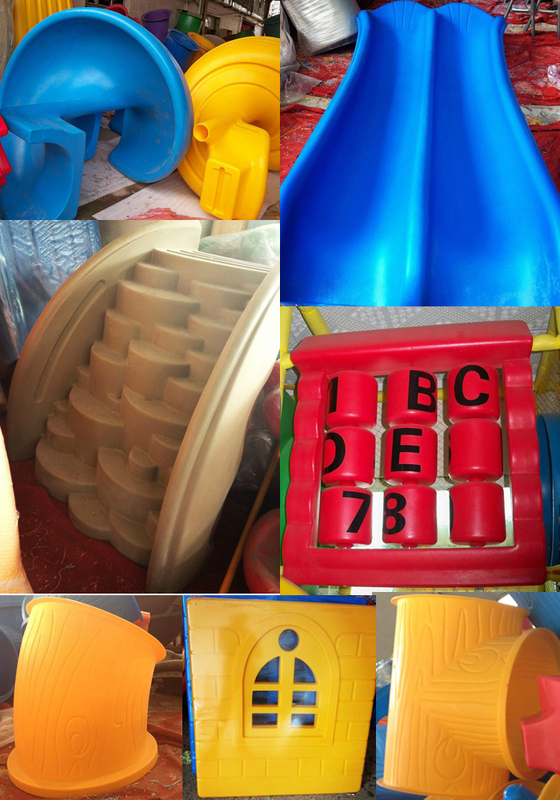 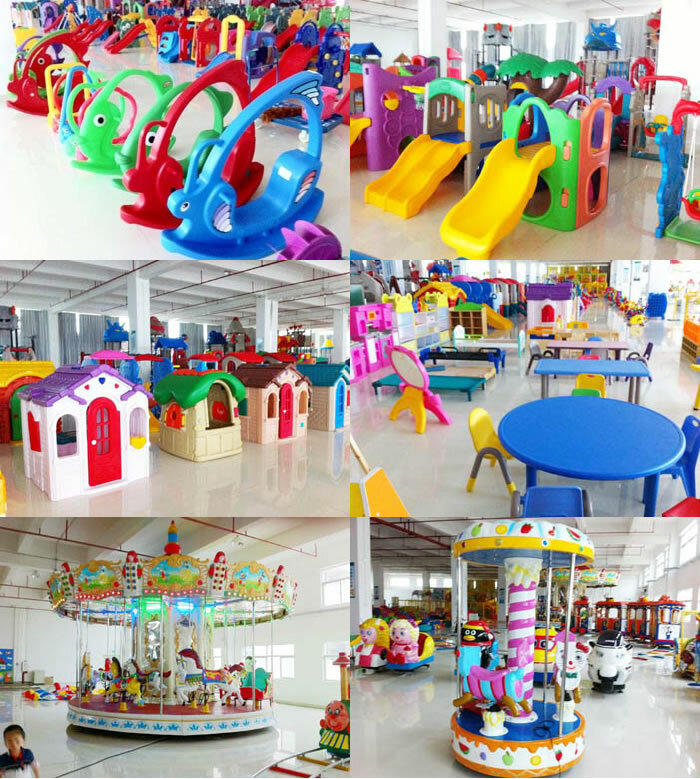 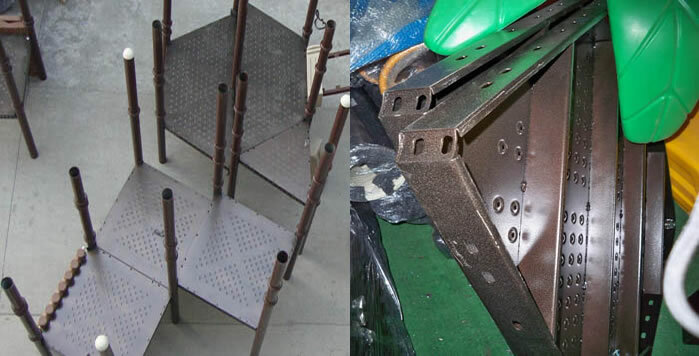 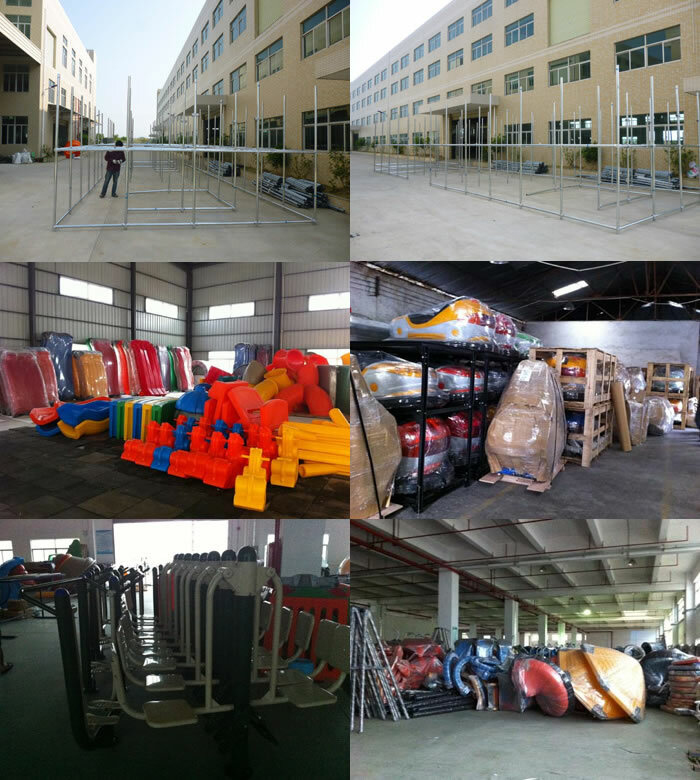 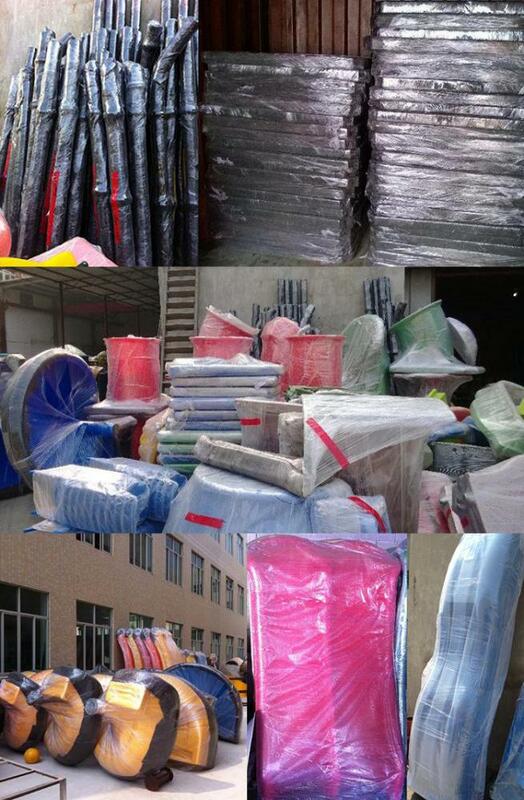 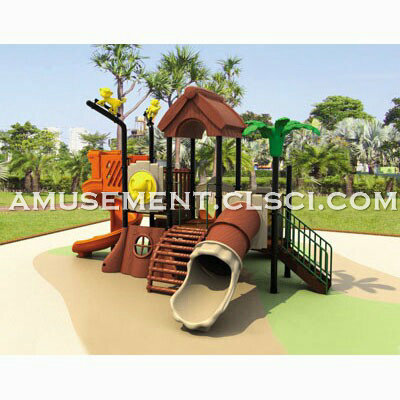 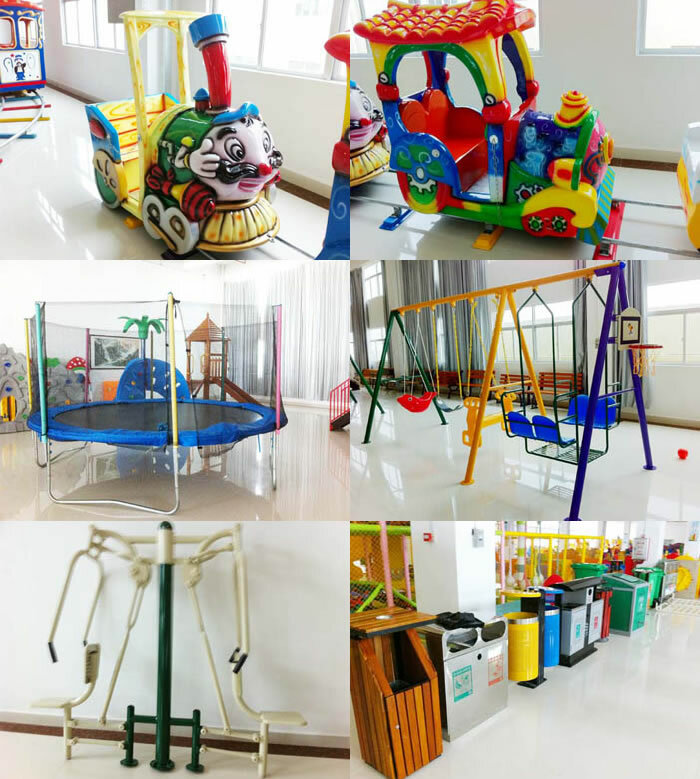 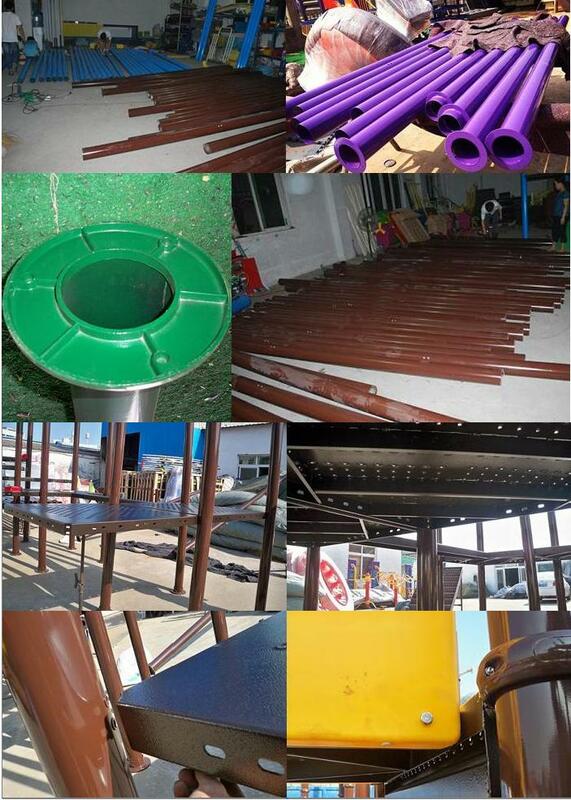 AM-983A Engineering Plastic Outdoor Playground Engineering Plastic Outdoor Playground.